If you missed watching Signalnoise Broadcast 77 live yesterday afternoon, here is the recorded version for your viewing pleasure. This week we discussed ‘exposure’ and all it’s facets. There are a lot of myths and misconceptions surrounding getting attention for your art and design on the web, so I discussed the ups and downs based on my personal experience. I’ll be returning in 2 weeks as I have a trip to Manila next week. 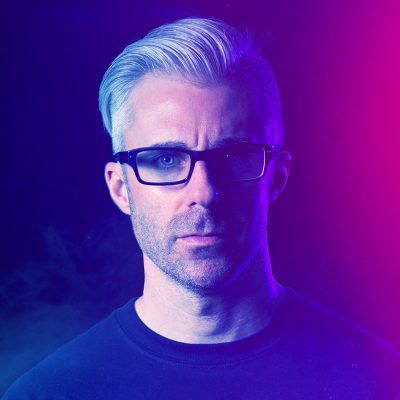 So I’ll see you for the next Signalnoise Broadcast on Thursday, February 14th at 2pm EST. James, good luck in Manilla. The photos of the venue there looks amazing! Congrats on expanding out.